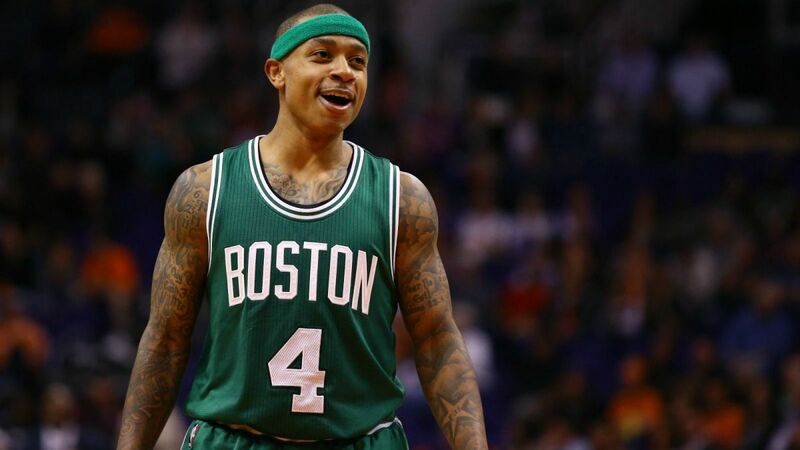 Is Isaiah Thomas a Building Block? Danny Ainge has given Brad Stevens a puzzle to work with and he is doing a great job of putting it together. Isaiah Thomas starting after coming off the bench last season in a year in which he could have been the starter, having one of the best benches in the league this season which is important to have in today’s game, and not having any of those “big name” “big three” teams that we see a lot of today, the Celtics do have the ability to make a run for banner 18. With that being said, is Isaiah Thomas a building block? Thomas is the first All-Star caliber player the Celtics have had in the last three seasons. In just his short tenure in Boston, he has shown what he can accomplish with a complete team around him. As Celtics fans you have to assume this is as complete as the team will get for this 20115-2016 season. Thomas is averaging just over 21 points per game, almost 7 assists per game, and his player efficiency rating is the highest on the team at nearly 22. A 22 PER is not the highest in the league but it is still impressive. The Celtics have not had a player with his talents since Rajon Rondo at the Point Guard position, and their Big Three from the championship season in 2008. He is able to run the floor as well as any PG in the league: Steph Curry, Rajon Rondo, and even Lebron James. Just image what he could accomplish if he did have that complete team around him! His points per game might deflate a bit, but his assists would inflate and he would not have to worry about his defensive game as much, as he would have a reliable and dependable team on the floor with him. There is no doubt in Celtics Nation that Isaiah Thomas is a must keep in Boston and if Ainge could get just one more player that could play alongside Isaiah and contribute just as much as he is, if not more, then the Celtics could make that run to the Eastern Conference Finals, potentially the NBA Finals, and have that “complete team”. Between Isaiah, Avery Bradley, and Jared Sullinger the Celtics have a great core that can compete and take it to the final minutes in every game with any team including Golden State and Cleveland.